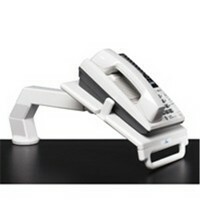 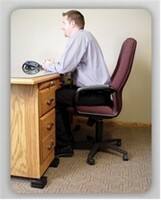 Ideal for visually impaired and pediatric use. 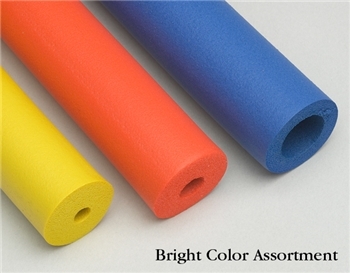 Use this closed-cell, slip-resistant Colored Foam Tubing to build up cutlery and other hard-to-grasp handles. 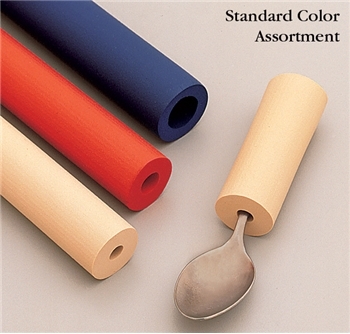 Standard Color Assortment contains two of each Tan, Red and Blue tubing.